What is that wallpaper ? can i download it somewhere ?. First of all, I want to inform you that I can be wrong in my translation here, which is made with Google Translate, but the wallpaper you want? Mageia 5 lxqt kwin theme engine kvantum theme kvhybrid panel cairo dock. as I'd like to integrate them in our themes for LXQt. Yes thanks that engine is not lxqt is kvantum qt4/qt5 and that panel theme is just default Mageia and window bar is aurorae/kwin. Feel free to build that engine to Mageia if somebody else wan't to use it i have already filed bug in bugzilla. 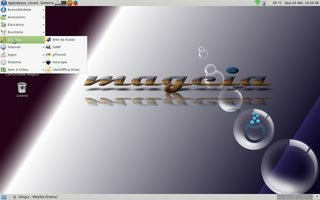 Here my Mageia 5 KDE dekstop. Will you add the menda theme/icons? I will keep an eye out for other themes, re: LXQT. E18/19 is bad and ugly, so I as many other Enlightenment users stilling to use E17 (0.17.6). p.s. screenfetch mistakes about gtk-theme. I use adwaita-x-light gtk-theme in E17. My lxqt desktop with kvantum qt4/5 theme engine,theme is kvgnome what is adwaita to kvantum and icons are plataro. Looks quite good i get uniform look with gtk2/3 qt4/qt5 applications is lxqt,kvgnome is bundled with kvantum so no need to manual install it. I posted a screenshot a few years ago, but decided to update it today. 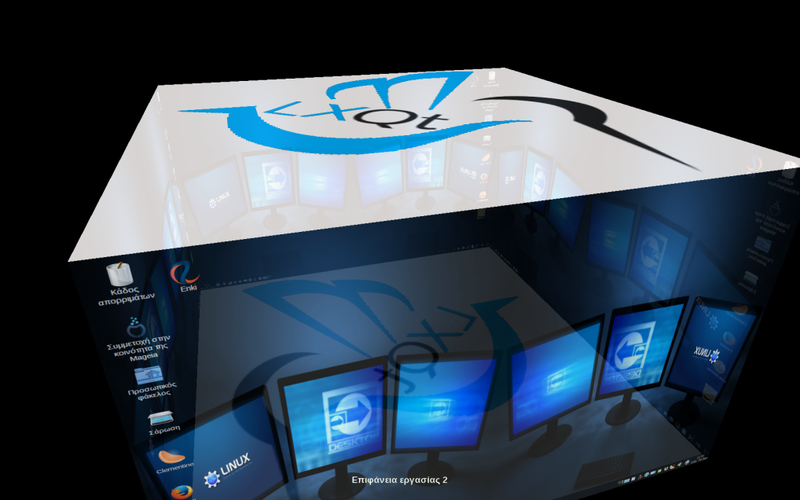 This is my Mageia 6 with KDE workstation, expanded into expo mode to show all 20 desktops. There presently are 5 virtual machines loaded. In the lower right corner is Windows 10. On the desktop to the left of Windows 10 is FreeBSD 8.4. 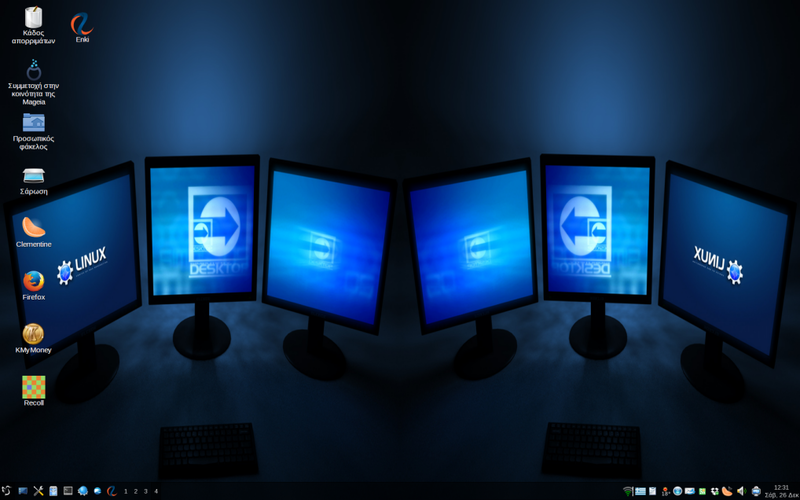 Two desktops above Windows 10 is Windows 2000. The desktop to the left of Windows 2000 is Linux Mint 17.3. On the other side of the display, the window that shows two people is OpenSUSE Leap 42.3. The two people are me and a friend of mine. The picture was taken in Tikal (an ancient Mayan city), Guatemala last spring. The background picture on the Mageia 6 display is of an Orthodox monastery that is located north of Alba Iulia in Romania. I was riding a motorcycle south on the highway from Cluj to Alba Iulia when I saw the monastery, decided it was a very charming scene, and pulled off to get out my smartphone and take the picture. Now, I am not a photographer - not at all; I just point and click - but all the stars aligned with this picture, and it is an excellent picture. Composition, lighting, and focus was all perfect, and all purely coincidental.